At Feet First Foot Care Specialists, LLC we are proud to provide the very best foot and ankle care in the Greater Hartford area. Our board certified podiatrist, Adam Mucinskas, DPM is highly trained and experienced in diabetic wound care and limb salvage, and treating heel pain, bunions, nail fungus, hammertoes, plantar fasciitis, tendonitis, calluses, corns, arthritis, metatarsalgia, warts, gout, flatfeet and all other types of toe, ankle and foot conditions. 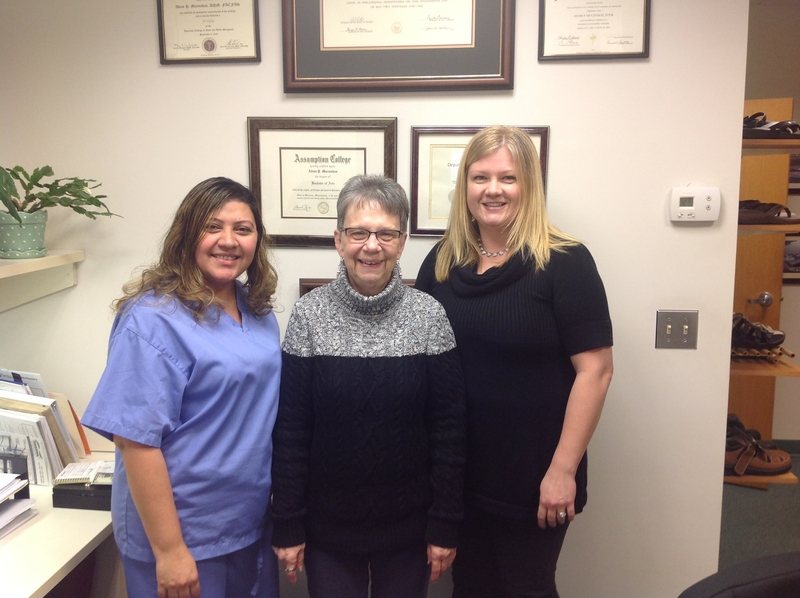 Our practice can handle the foot care needs of your entire family from children to senior citizens. We also specialize is treating crush injuries and foot trauma and reconstruction. We offer both conservative and surgical solutions to foot disorders and believe strongly in educating you, the patient, on treatment options so you can make informed choices about your foot health care. 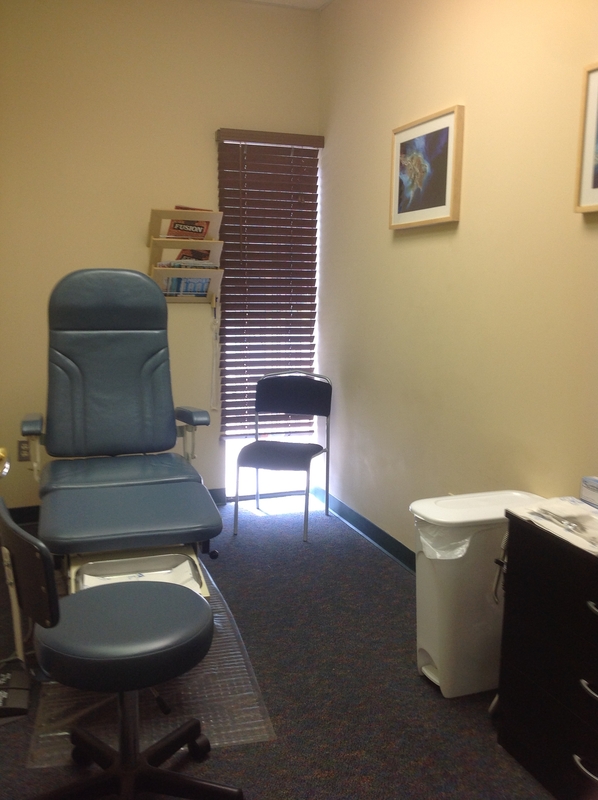 Many services are available onsite in our state of the art office including digital x-rays and laser therapy. 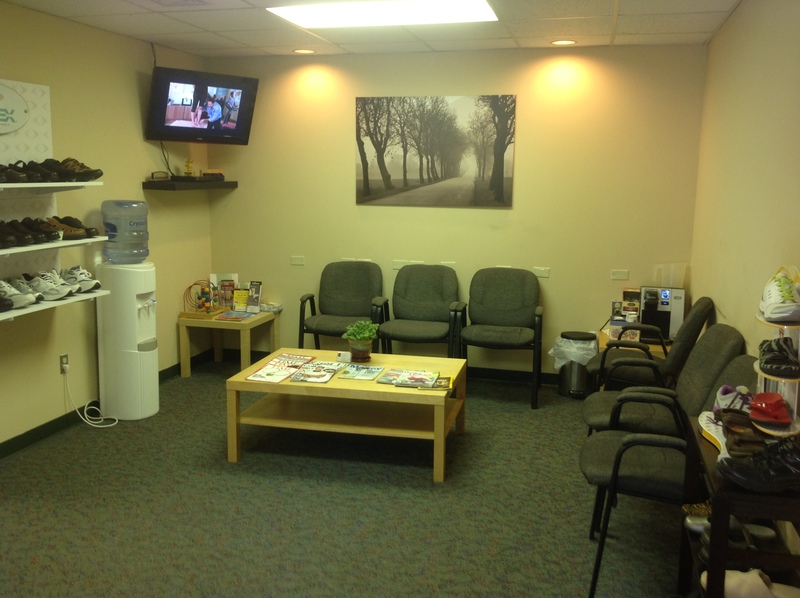 Our focus is on compassionate care and our friendly foot doctor and caring staff will do everything possible to make your visit comfortable and pleasant. We know your time is valuable so we offer online appointment scheduling and a patient portal where you can access your medical records from home. 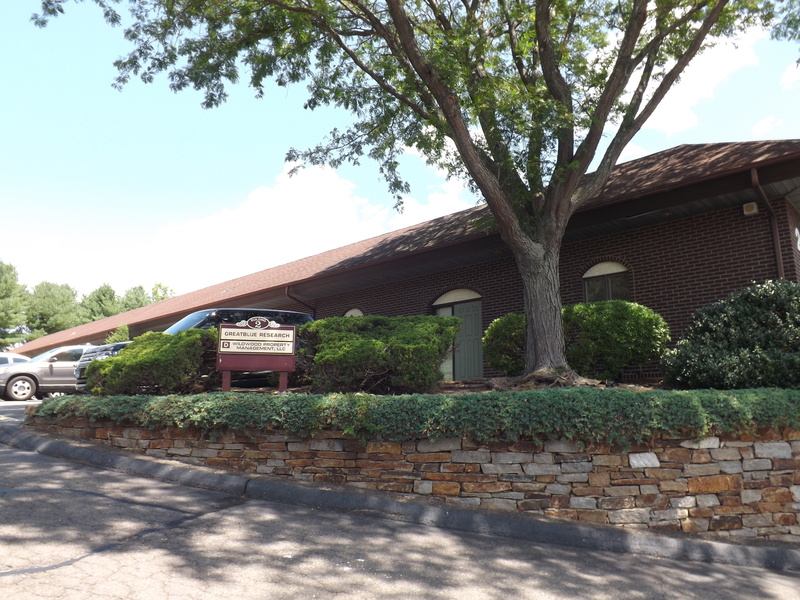 Our conveniently located office in Cromwell features private parking and evening office hours to accommodate your busy schedule. 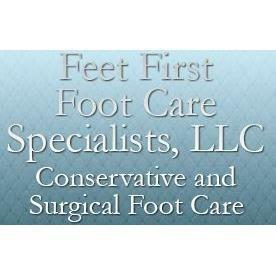 Your care is our top priority and we look forward to serving you at Feet First Foot Care Specialists, LLC.